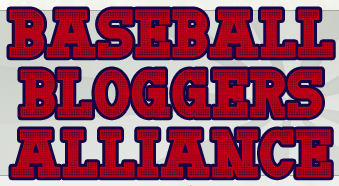 From proud member Rational Pastime, we thank founder and president Daniel Shoptaw and the entire BBA community for advancing the mission of independent baseball journalism and scholarship. Learn more about the BBA here, and check out all 200+ excellent BBA member blogs. If you're not yet one of them, we'd be glad to have you aboard!